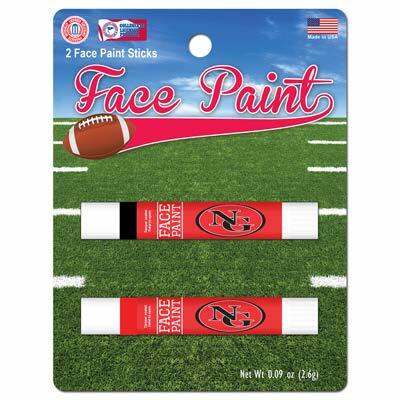 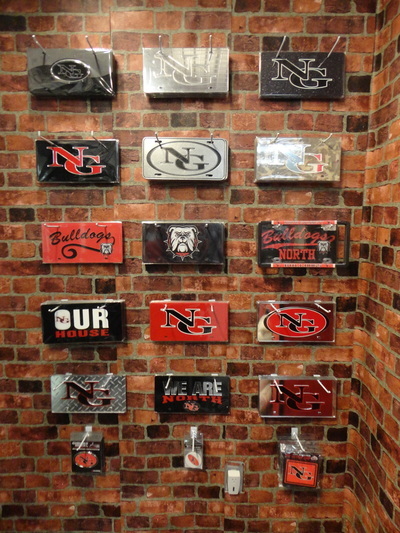 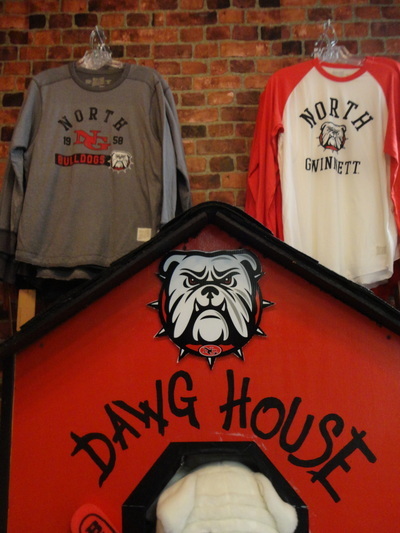 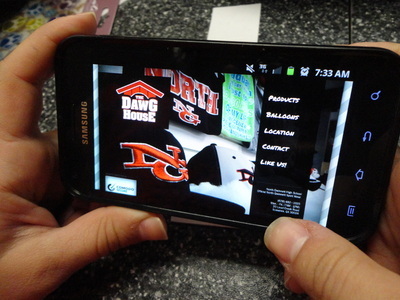 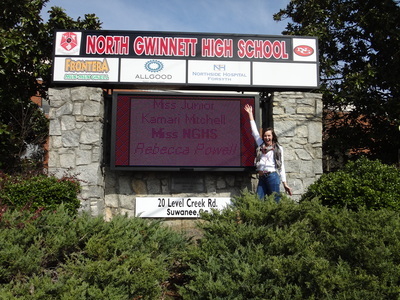 The Dawg House is North Gwinnett's School Store. 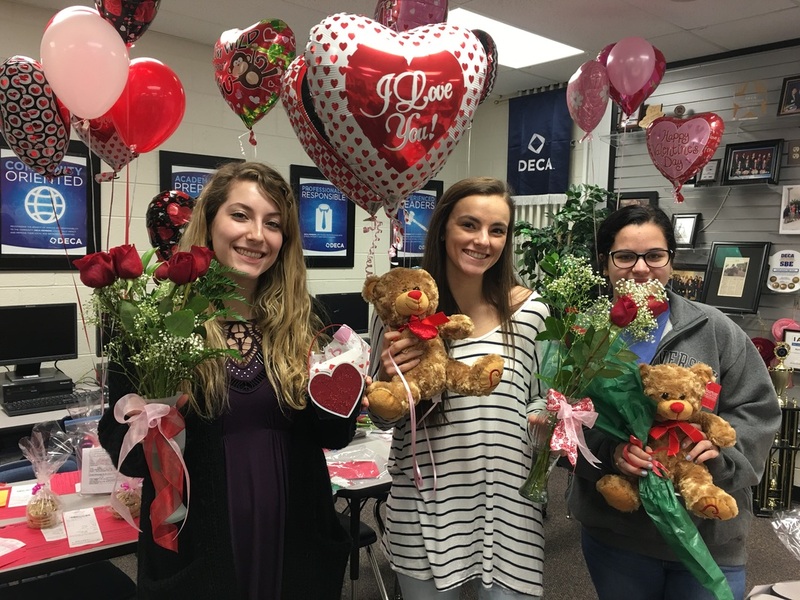 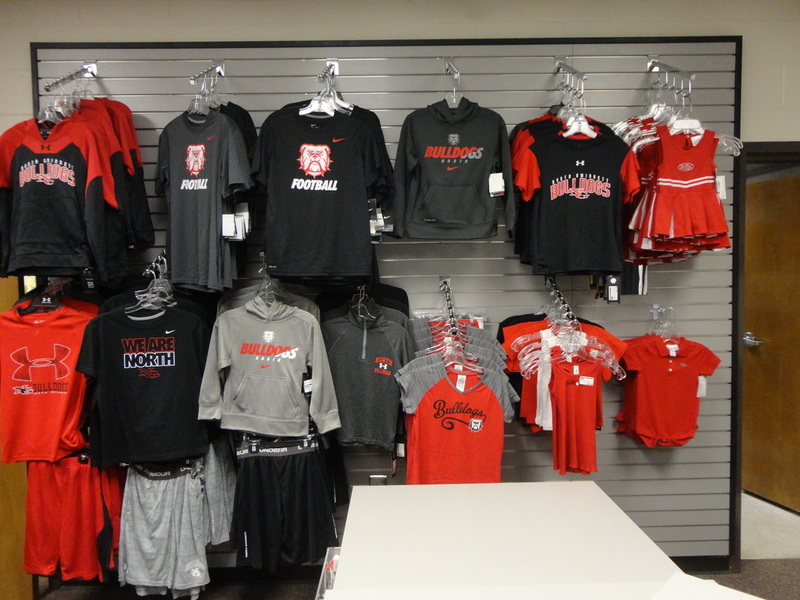 Students in the marketing classes operate the school store and are responsible for every aspect of sales, operations, design, inventory and display. 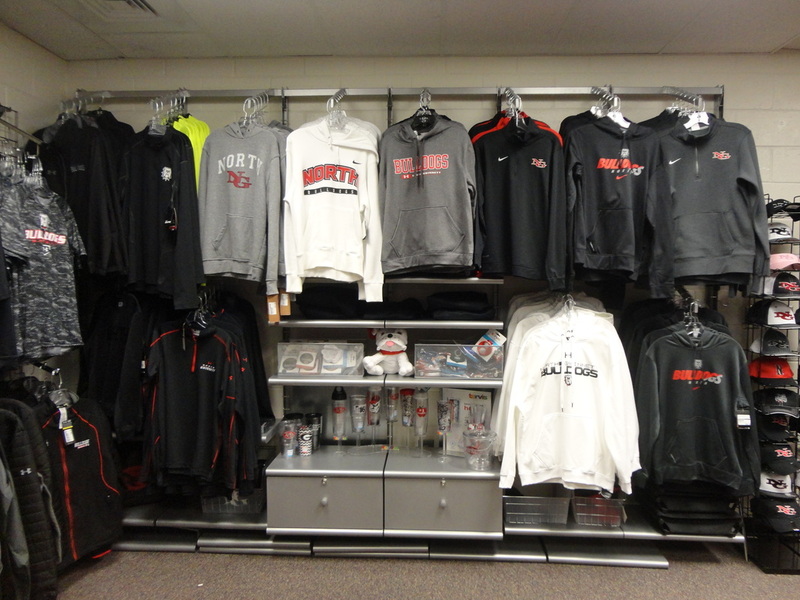 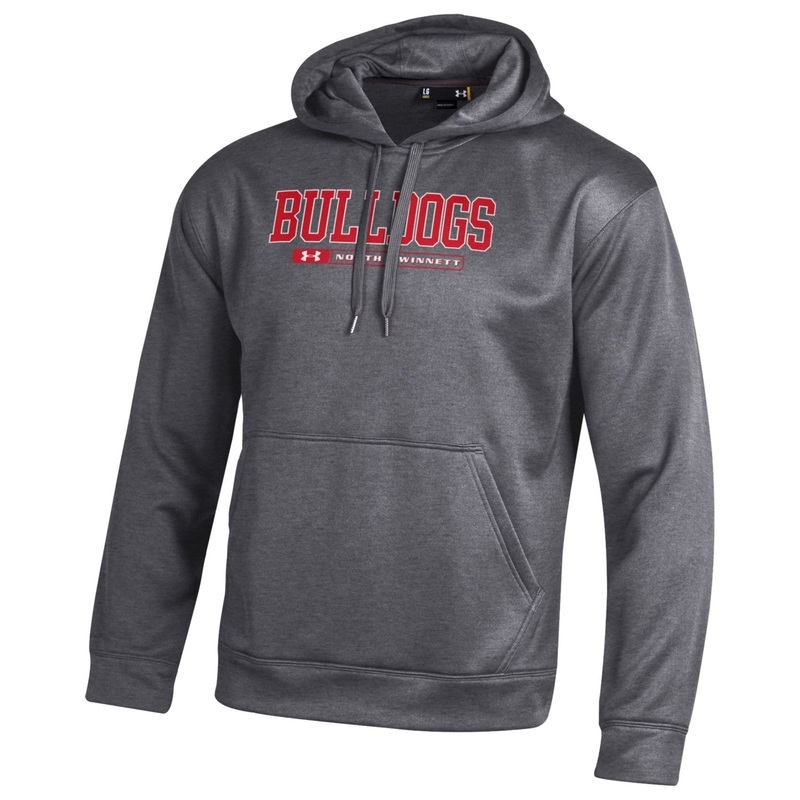 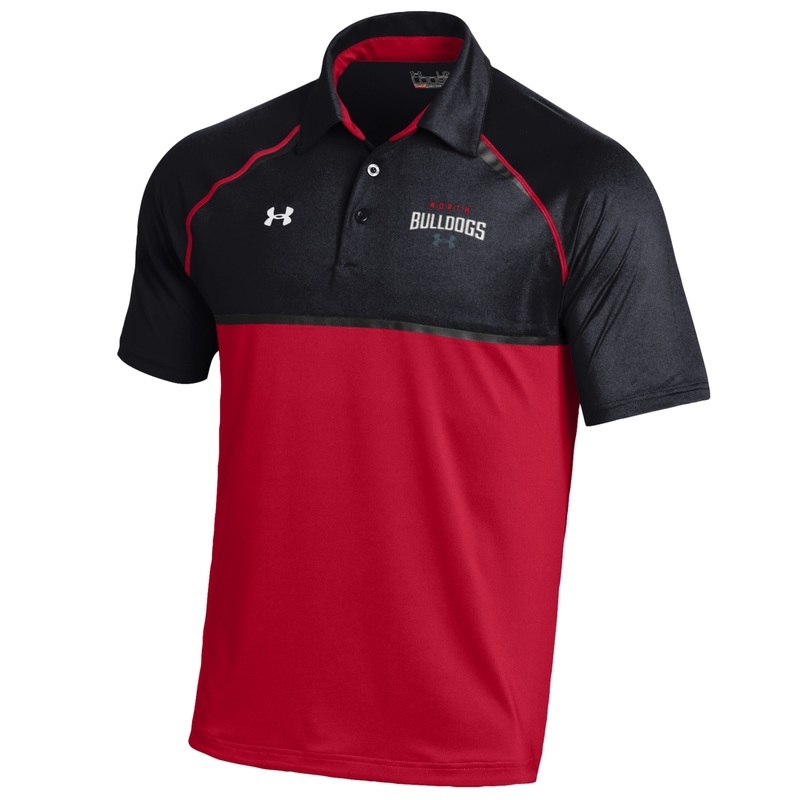 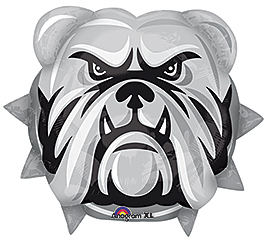 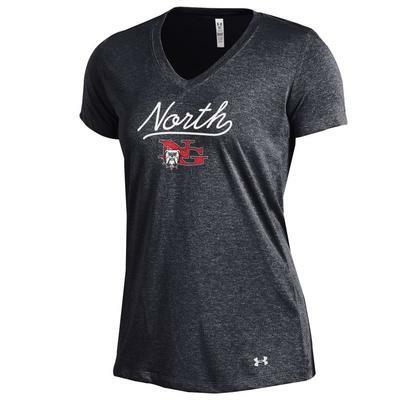 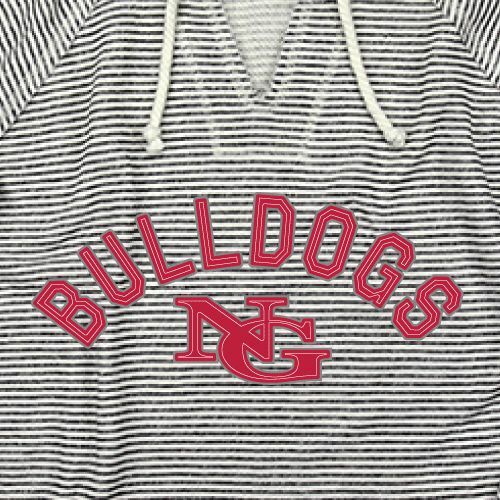 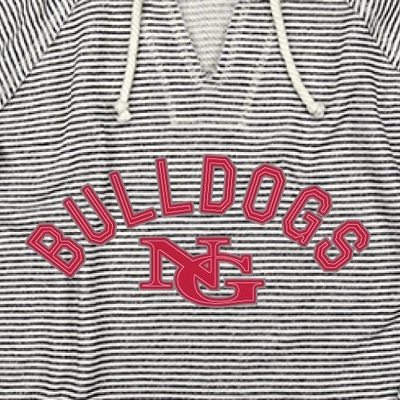 Our goal is to provide students, parents, faculty, and the community with the best apparel and spirit wear available-- custom items from brands like Under Armour, Nike, Tervis, and more. 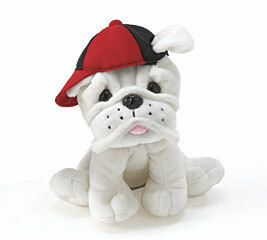 We are a full-service balloon shop and can deliver to your special student during the school day. 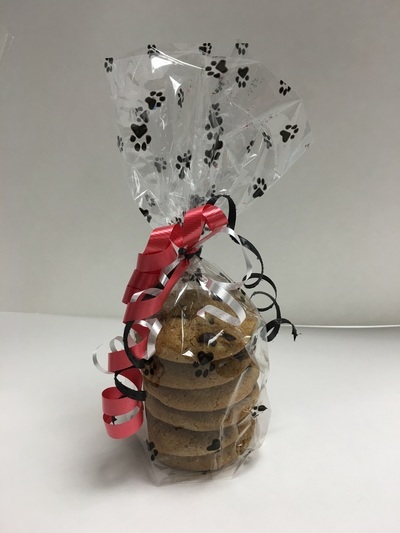 Start with a mylar balloon and add something sweet--like a dozen freshly baked Otis Spunkmyer cookies. You could also add an adorable stuffed animal or a candy box filled with treats.